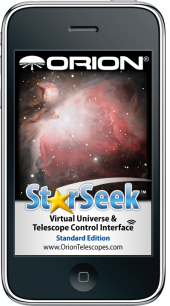 We won't let you get lost in space! 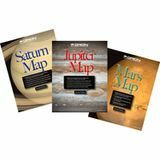 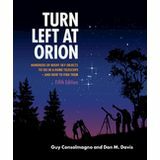 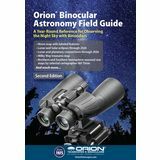 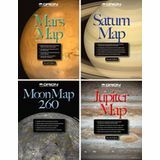 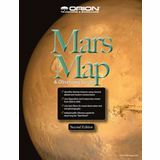 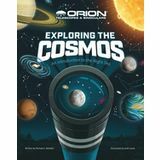 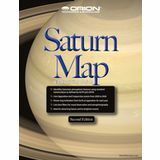 Orion's collection of astronomical star maps and charts will enable you to find your way around the night sky and pinpoint cool celestial objects to look at with your telescope, binocular, or just your eyes. 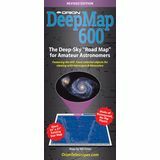 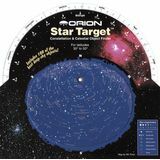 No stargazer should leave home without the Orion Star Target Planisphere and the Orion DeepMap 600 Folding Star Chart. 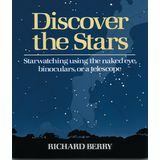 But don't stop there. 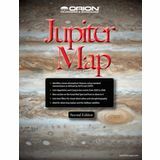 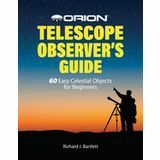 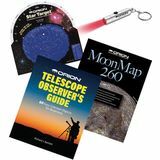 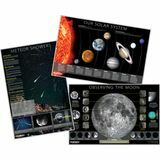 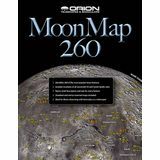 Orion Telescopes carries popular star atlases, Moon maps, and more to show you what's up and where to look.